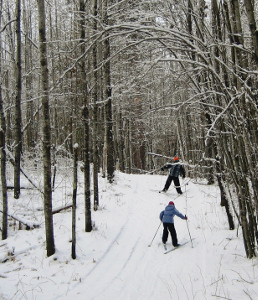 Enjoy the excitement of a Minnesota winter resort vacation in the Grand Rapids area. Stay at Wildwood Resort on Bass Lake for a peaceful, vacation experience. 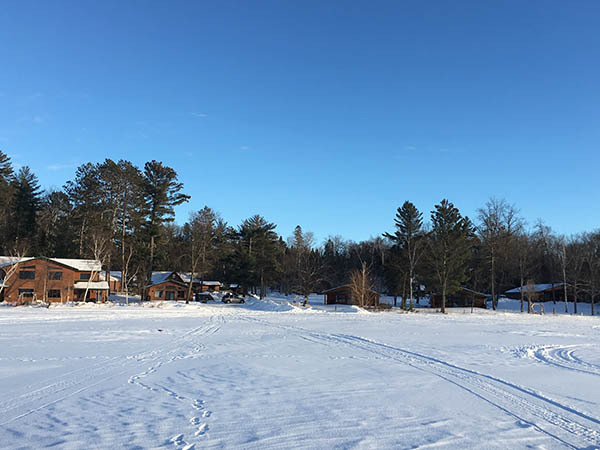 Recreation includes snowmobiling on the lakes and through the trail systems of Northern Minnesota; getting out on Bass Lake and surrounding area lakes for ice fishing and skiing on a variety of cross country ski trails that will thrill and challenge many different levels of skiers. If you’re looking for downhill skiing, check out Mt. Itasca, not too far from the resort. Of course, if you’re more of an “indoorsman”, there’s nothing better than curling up in a warm, cozy cabin with a good book. We also have space available for Girls Weekends, Girls Getaway weekends or crafting retreats. We work with area salons and spas to get you the pampering that you need! 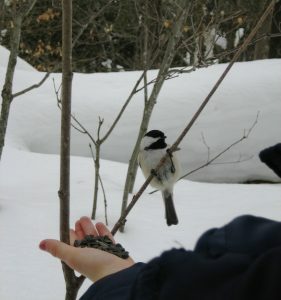 Winter vacations at Wildwood Resort are a perfect winter getaway! Plan now for a relaxing Winter Vacation in Grand Rapids at Wildwood Resort!